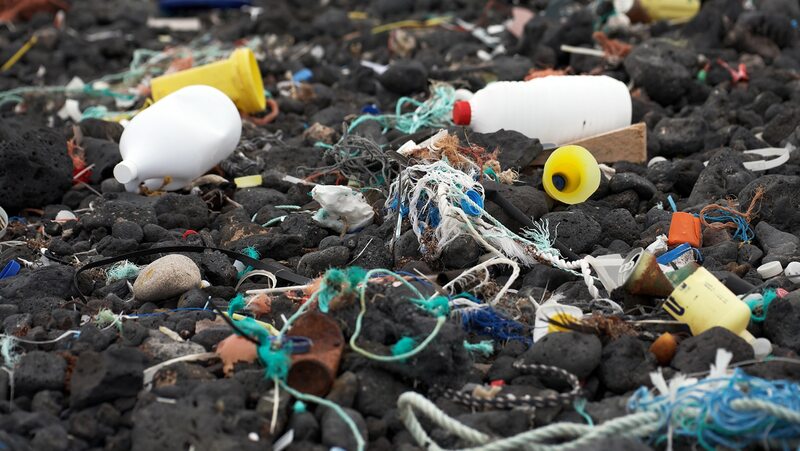 Turn to the problem of marine pollution, which includes runoff from land and deliberate dumping, in addition to acidification from atmospheric carbon dioxide. Also look at the Great Pacific Garbage Patch, where plastic particles and other debris have concentrated in a rotating mid-ocean current. this is such an excellent course.